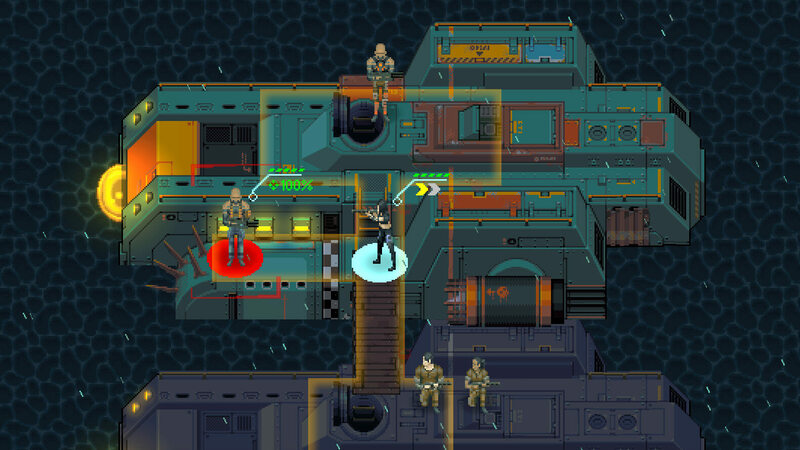 Exploring a flooded post-apocalyptic world in this new promising turn-based tactical RPG. 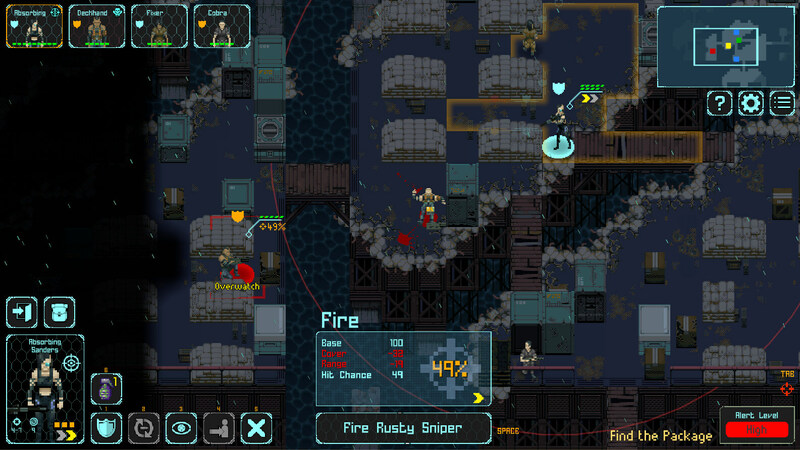 Heavily inspired by games like Fallout, X-com and FTL. The independent HOF STUDIO based in Atlanta is working at Depth of Extinction. A new pixeled turn-based game that features in-depth strategic gameplay and high replay value. In the Depth of Extinction the oceans have covered the whole world. We will find ourselves guiding the defenders of the last government on a desperate mission to save the earth. We will have to train and lead a group of mercenaries and guide them to the final mission. 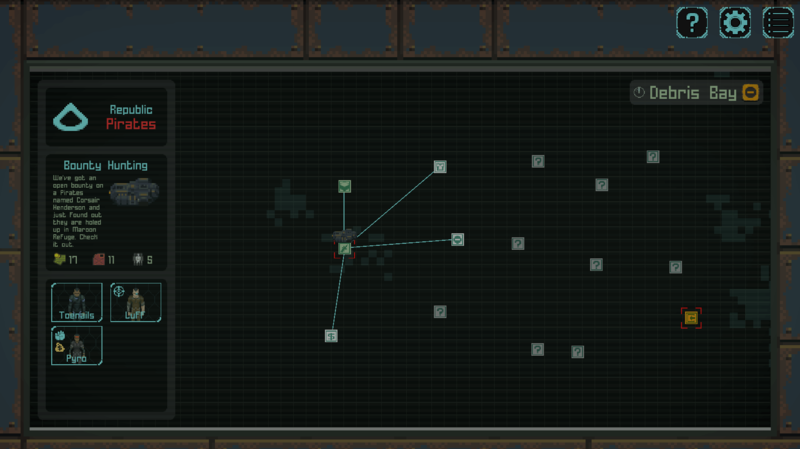 Exploring a procedurally generated world map in FTL style. Defending our submarine from pirate attacks and try to never run out of fuel is vital. Each campaign has a length ranging from 5 to 10 hours. When we choose a node there will always be an enemy encounter who will start the combat phase. 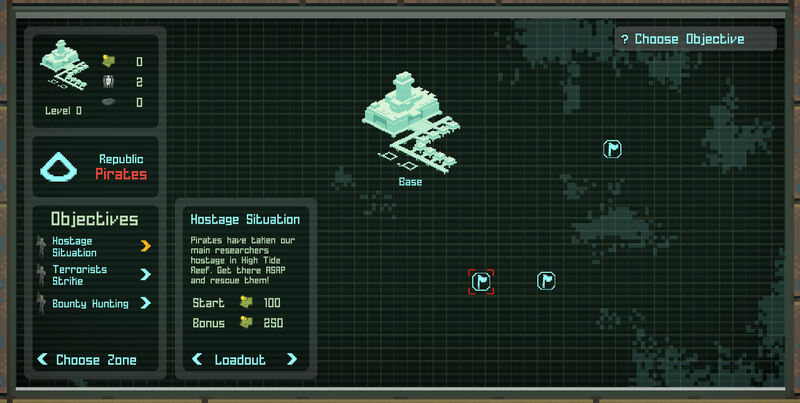 The combat phase is turn-based, with X-Com style coverage system. Each soldier has its own characteristics that increase with increasing experience and will affect accuracy and ability to move. They become stronger and will find better equipment along the way to the final boss. We better be prepared because the final boss is really challenging. In the game there is the perma-death with iron mode. A dead soldier cannot come back to life and we can not restore the game from a previous point. 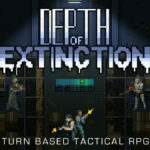 Here you will find a good article about the early access of Depth of Extinction. Depth of Extinction is still in development and the release is scheduled for summer 2018. 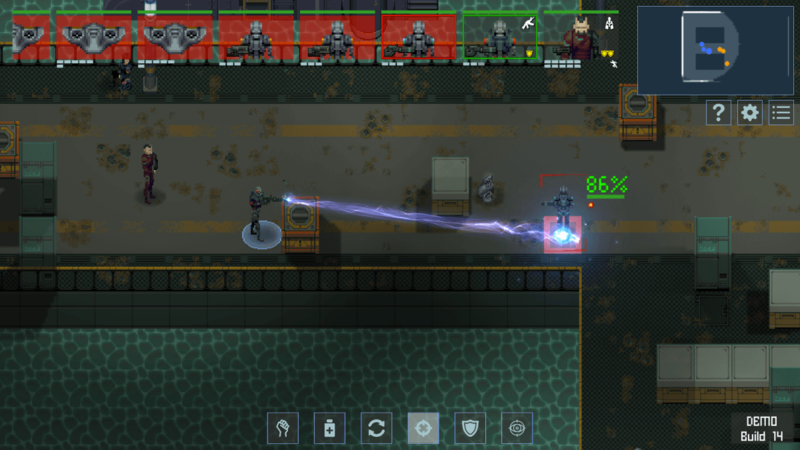 Meanwhile, you can buy the game on the official website and try the early access build that will allow you to play Depth of Extinction until the final mission. Below you will find a trailer gameplay, a list of features of the game, and a link to the steam page. We invite you to share with us, news on the world of turn-based games. We are always looking for fans of this genre of video games. In the meantime, you can join our new STEAM group and meet us on Twitter.